Yummy bubble gum in the center, Blow Pops Suckers are the perfect impulse candy to offer in your store. 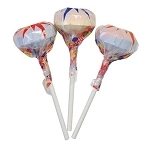 Blow pops hard fruity candy exterior is as fun and tasty as the delicious original flavored bubblegum in the middle and will keep your customers coming back for more. 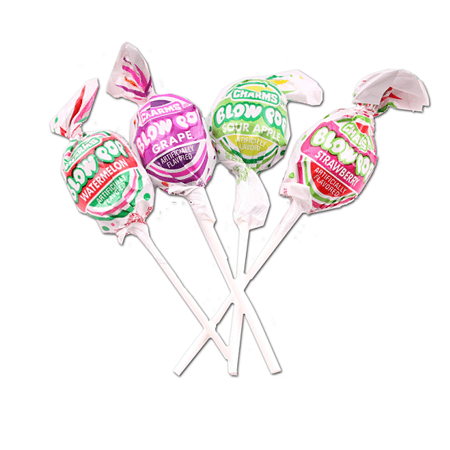 Buy your lollipop blow pops now! DISCLAIMER: Due to the fragile nature of this product and delivery circumstances outside of our control, we will not guarantee that lollipops will arrive unbroken. 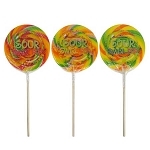 The shipping process can often cause some or many lollipops to break. 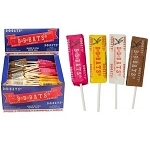 We package them as carefully as possible to prevent breaking, but we will not be held responsible for any broken lollipops regardless of how many are broken. Please be aware of this policy before placing an order. Thanks for understanding!